With God's help we aim to Financially assist the education of poor and orphaned children and the further education of adolescents and adults in Kenya. This will be achieved by fundraising, donations, legacies, sponsorship and sale of merchandise made in Kenya by the young people. 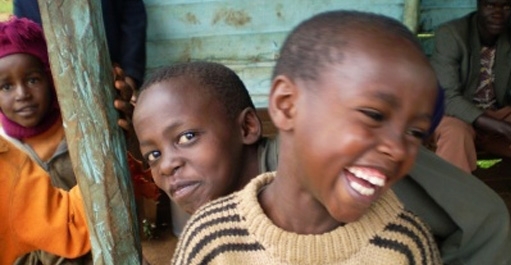 Promote awareness in the United Kingdom of the educational needs of children and young people in Kenya. This will take the form of speaking engagements, publicity (including articles in local papers and articles in national periodicals such as Methodist Recorder, Magnet and Momentum), and a website detailing the plight of the children and young people with regular updates as to progress made. Provide finance for humanitarian aid as the Trustees may from time to time determine. Should the need arise, the Trustees would consider, funds permitting, applications for assistance from other charities such as DEC, Tear Fund, Christian Aid and Vision Aid.